Many people who want to reduce weight believe that they can achieve their weight loss goal by following a low-carbohydrate diet. The basis of this weight loss method is that too much of carbohydrates will elevate the level of insulin as a result of which fat gets accumulated in the body and will curtail burning of calories. However, the effectiveness of low-carb diet in weight reduction is not proved and some of the latest scientific findings reveal that the Low-Carbohydrate Diet is ineffective in reducing the weight. Determination of the effectiveness of a weight loss diet is a highly complicated task since the process of calorie burning in a person is directly influenced by various factors such as regular exercise regimen and strict adherence to the diet program. A study was conducted on a group of people who were identified as clinically obese. For the first month they had the diet which was rich in carbohydrates and quite similar to what they used to have normally at home. In the second month they followed a low-carbohydrate diet which also provided the same number of calories. There was considerable drop in the insulin production during the first week and insulin level remained at a low level. However, there was only a slight increase in energy consumption during the first two weeks and towards the end of the study there wasn’t any noticeable change. From the above study it was quite obvious that Low-Carbohydrate Diets are not effective for weight loss and are in no way better than the Low-Fat Diet for weight loss. When the balance between amount of calorie burnt and amount of calorie consumed is disturbed the body of the weight increases. The weight loss diet must ensure increase in the intake of daily proteins and decrease in the intake of daily carbohydrates. Hence, the Low-Carbohydrate Diet cannot be effective in weight reduction. The high-protein, low-carbohydrate diet and the low-fat diet give almost similar weight loss results. Both these diets are found more effective than the low-carbohydrate diets. As a matter of fact, the low-carb diet is not a balanced diet. The body requires a lot of nutrients and those who follow the Low Carb Diet must ensure that they consume other nutritional foods also to meet the needs of the body. 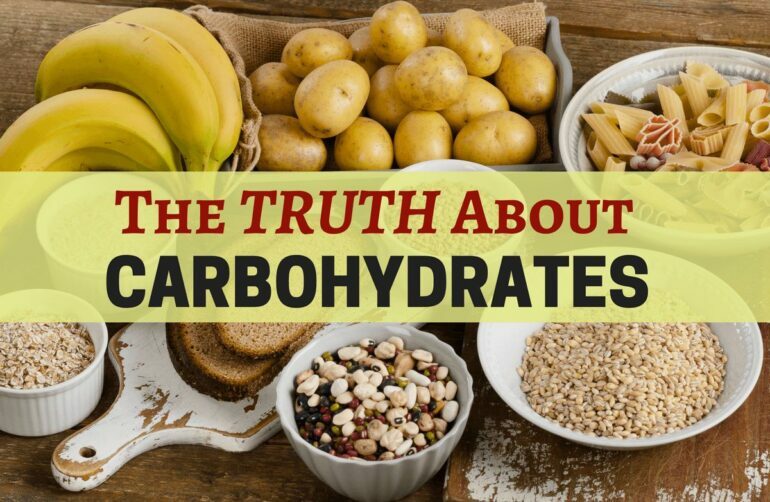 However, most of those who are on Low-Carbohydrate Diets fail to meet the nutritional requirements of the body. As a result they will develop symptoms of nutritional deficiency and they become more vulnerable to various diseases. Hence in the long run, the Low-Carbohydrate Diets will not be effective for weight loss.